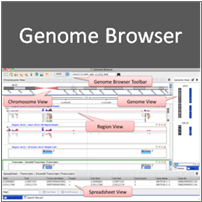 Bioinformatics has never been more powerful! 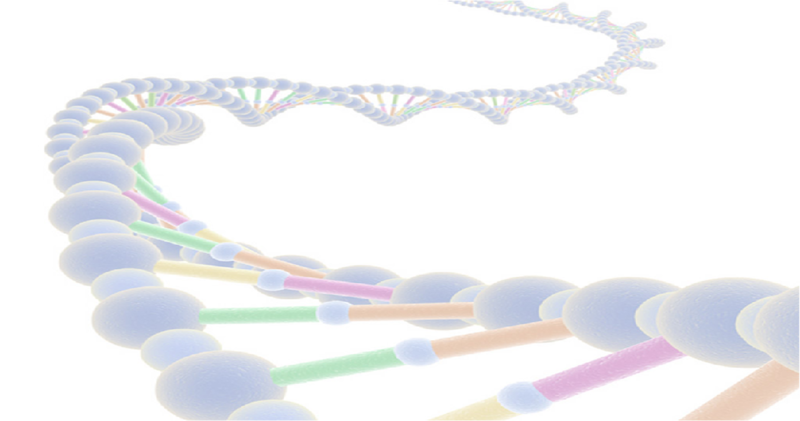 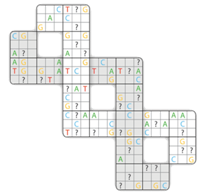 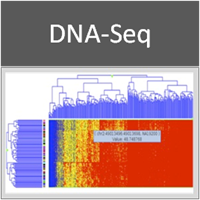 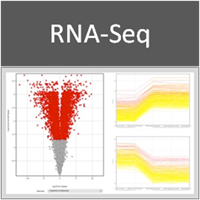 Strand NGS is an integrated platform that provides analysis, management and visualization tools for next-generation sequencing data. 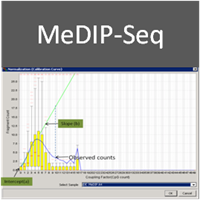 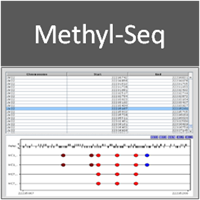 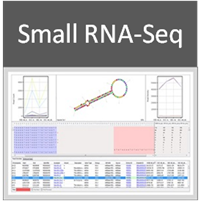 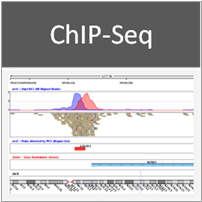 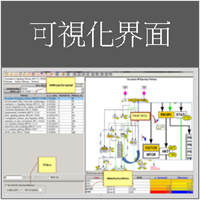 It supports workflows for RNA-Seq, DNA-Seq, ChIP-Seq, Methyl-Seq, MeDIP-Seq and small RNA-Seq experiments.